Research continues to underline the devastating effects opioid drugs have on the American public. According to one study, opioids, such as heroin and prescription drugs like Vicodin and Percocet, result in more drug overdose deaths than any other drug in the country, and in one calendar year, accounted for an alarming 63% of all drug related deaths. To counter this, more centers are using Naloxone for detox. 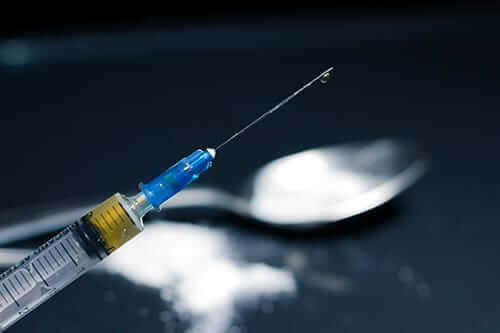 Increasingly, to battle the opioid epidemic, drugs like Naloxone, which can reverse opioid overdoses and save lives, are becoming more widespread in use amongst inpatient rehab centers, making the process of detoxing from prescription drugs or heroin quicker and more effective. While naloxone, which is commonly sold under the brand name Narcan, should not be viewed as failsafe for the dangerous risks of opioid abuse, it can be a wonder drug in saving the lives of addicts. Naloxone is known as an opioid antagonist that blocks the effects of opioids and is typically used by first responders, such as paramedics, to treat a drug overdose. The popularity of naloxone for detox and overdoses comes from its speed and effectiveness. The drug works quickly and its effects can last for up to 60 minutes, which allows medics an ample amount of time to treat patients and react to complications. Research shows that from 1996 and 2014, naloxone was used successfully in more than 26,000 instances. More than 8,000 of those instances occurred in 2013 alone, suggesting that naloxone is becoming more widely available for use. Usually, medical professionals inject naloxone, but it can also be administered as a nasal spray. Both forms make it easy for medical professionals, and sometimes nonprofessionals, to administer this drug as an overdose remedy during intense, time-sensitive moments. Naloxone should be used cautiously, and in cases where it’s used without medical supervision, it is highly advised that medical professionals be called immediately before or after administering naloxone for detox. Even though use of naloxone has become more widely used to treat overdoses and drug detox symptoms, healthcare researchers have found it difficult to pinpoint whether a dose of naloxone itself is enough to counter an opioid overdose. Studies show that in about 15% of cases, an additional dose of naloxone was required, and most of the time, the drug was administered as part of a comprehensive treatment procedure. 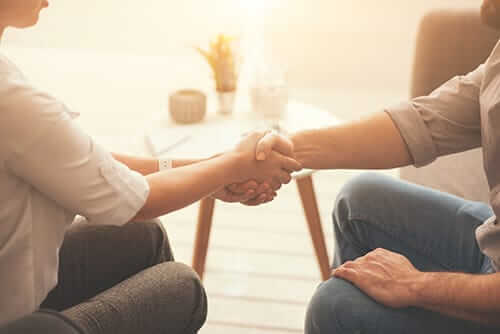 At Morningside Recovery, we use the best treatments available, and whether that includes naloxone or other methods, the goal of our California drug detox center is to get addicts through the detox process effectively and efficiently. Unfortunately, just like heroin and prescription drugs that taken to get high, naloxone is more frequently being dealt by those same drug dealers who push it as an overdose failsafe. While it can be a true lifesaver when administered by medical professionals, the risk for misuse when administered by an amateur is high, and the consequences can be potentially fatal. Although Naloxone is an opioid blocker, it cannot effectively be used as a method of opiate detox, especially for those looking for a DIY detox solution. Detox from chemical dependencies such as opiates and synthetic opioids should be administered and monitored by trained medical professionals who can ensure a safe and healthy detox process. Are You Looking to Detox from Drugs or Alcohol? 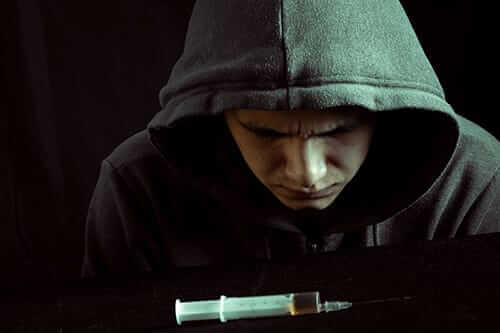 The reality of drug detox can be a scary notion. 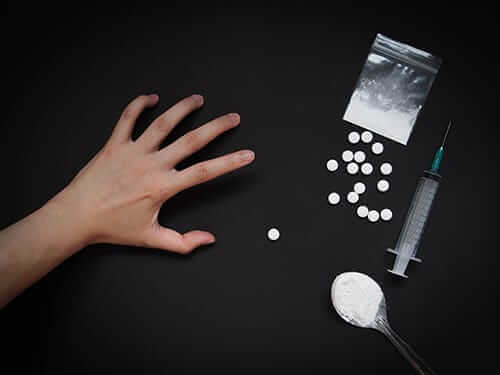 While it’s true that detoxing from a heroin or opioid prescription drugs is a serious medical procedure that can sometimes be quite painful, the best rehab facilities go to great length to make sure their patients are as comfortable as possible during the process. 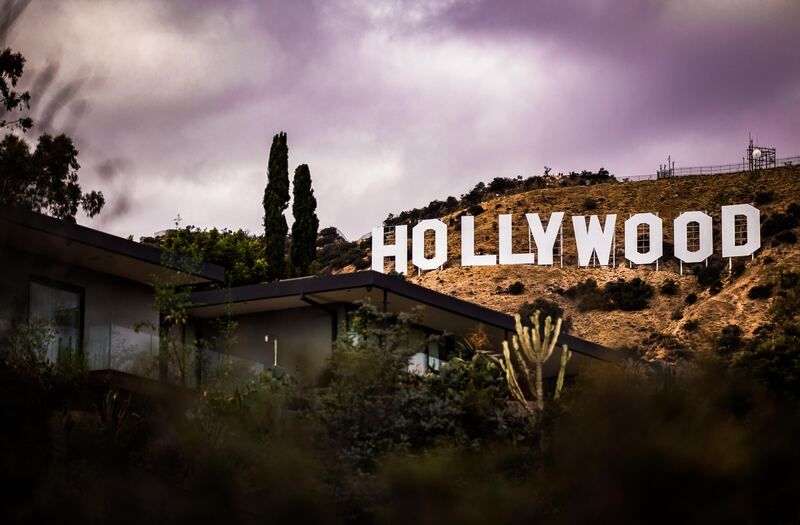 At Morningside Recovery, our LA residential detox center uses the best treatments available, and whether that includes naloxone or other methods, our goal is to get addicts through the detox process effectively and efficiently. If you or a loved one are considering detox, we offer same-day admittance to our state-of-the-art inpatient rehab center. For more information about how we can help you achieve sustainable sobriety, call us at 855-631-2135. Our helpline is open 24/7 and our specialists will work with you to help find the treatment option that works for you.